To tell a friend about our website. You have a beautiful fireplace in your house and love it. To keep loving it and enjoy it further, we have a wide range of fireplace accessories to help you with from fireplace screens, fireplace tools to fenders. A fireplace that you can�t clean will eventually become a nuisance that you, family and friends will hate in the long run. To avoid that happening keep your fireplace clean with our fireplace tools that include a shovel, broom and poker. Our fireplace tools don�t come in a box that you can stash in the garage to keep the rest of the house from looking dirty but come with a fireplace tools stand that you can put next to the fireplace and help your house look even more beautiful. Fireplace screens are meant to keep you and family safe as you enjoy the warmth through the cold winter months. We have made that safety exquisite for you. We haven�t stopped fire flacks jumping onto your beautiful carpets or floors or children walking into but have made that safety exquisite through the screens design we have selected for you. From brass, glass to wrought iron screens with different designs; flowery, crowns to intertwined circles we have it all. The finishes will impress you as well. All in all, all the materials used are fireproof and will keep you safe. 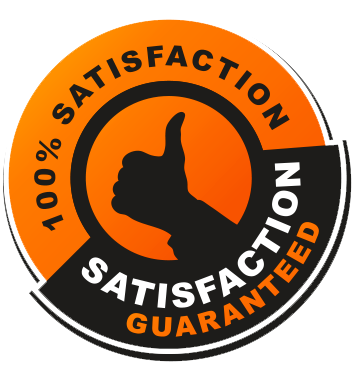 We consider you our best customer and hope you consider us your best supplier. To keep us both happy we have made sure that our fireplace accessories aren�t something that you use one winter and can�t use the next one because it�s lost its appeal or has become unusable to wear and tear. We have selected quality fireplaces accessories that you will not be tempted to return or give as a gift. You will love them that much and not have enough but more so make you want to add on a fireplace into all your bedrooms. Let�s face it, you all want the best for your homes. A fireplace is the centre piece of every living room. It�s the area where everyone gravitates towards with their glass of wine during winter. It�s the one place where all your pets unite during winter. Making it look the best is a priority and we are here to make sure that you service that priority to the best of your ability and make your living room the envy of all your guests but also inspire your children and friends to never imagine living a life without a fireplace. Our accessories will always carry the most beautiful d�cor accents because we want you have the best at all times.